This is an eight hour course which must be completed within 12 calendar months from completion of the 16 Hour On-the-Job Training Course for Security Guards, and annually thereafter. 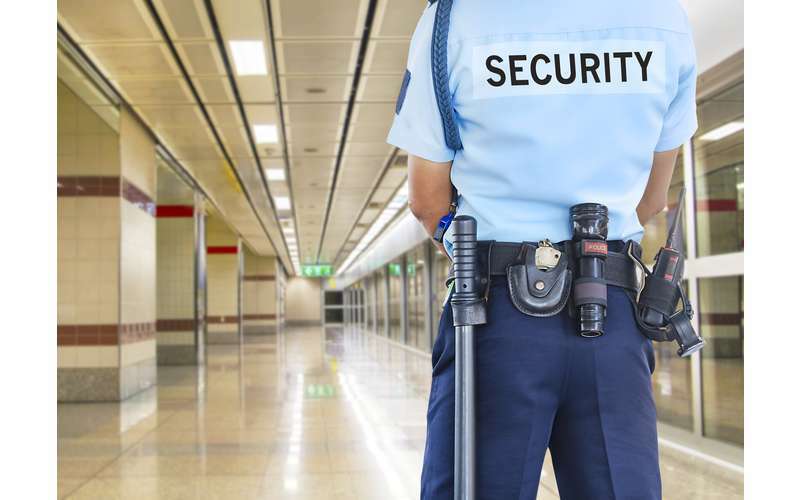 The course is structured to provide the student with updated and enhanced information on the duties and responsibilities of a security guard. Topics include the role of the security guard, legal powers and limitations, emergency situations, communications and public relations, access control, and ethics and conduct. Please bring your security guard license and cash payment. Registration required. Call 518-580-2450. The passing of an examination is required for successful completion of this course.